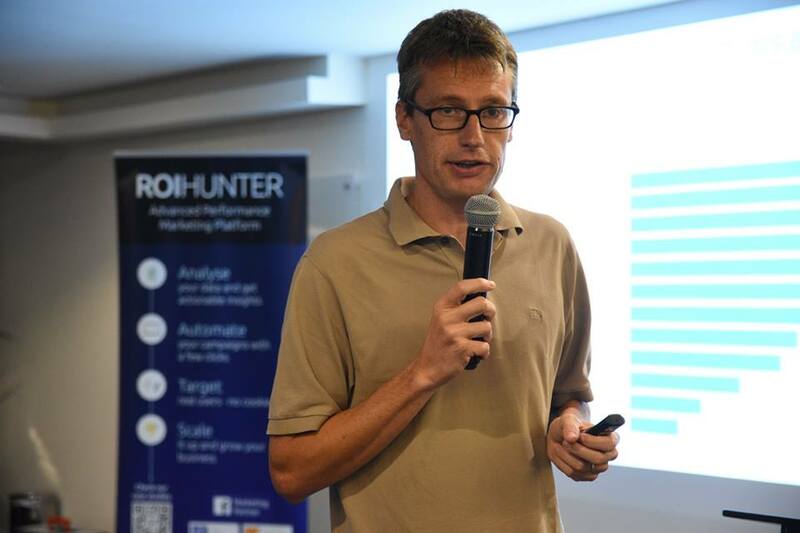 For the 3rd time, ROI Hunter and Business Factory organized Dubai PPC meetup to gather digital marketers together. We discussed app marketing this time with amazing speakers from Google, Facebook and Wego.com. 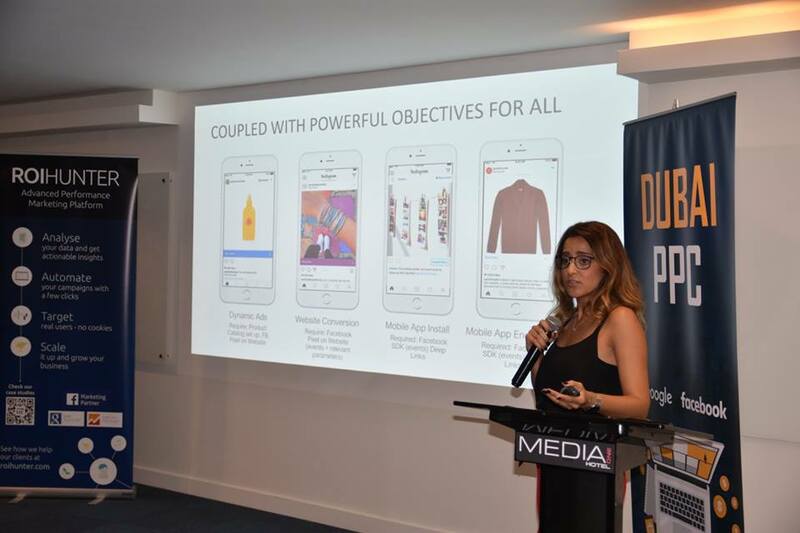 More than 120 marketers from top e-commerce, travel and startup companies, agencies, ad-tech providers attended the meetup in September. 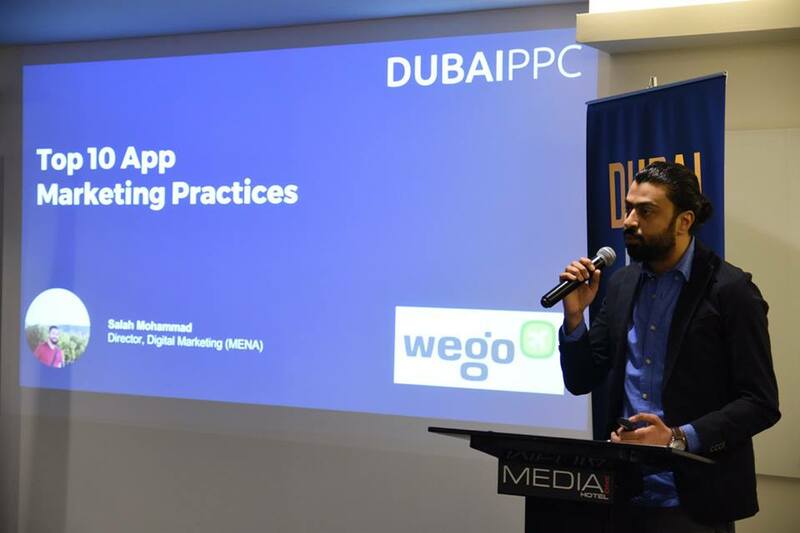 We started with a great presentation from Director of Digital marketing in Wego.com, Salah Mohammad. He presented 10 practical tips how to boost your app performance. We discussed how is important to target the right audience, how to activate your new installers. Every marketer working with mobile app left with few notes what to do the other day. ROI Hunter presented the new way of creating ads on Facebook and Instagram. 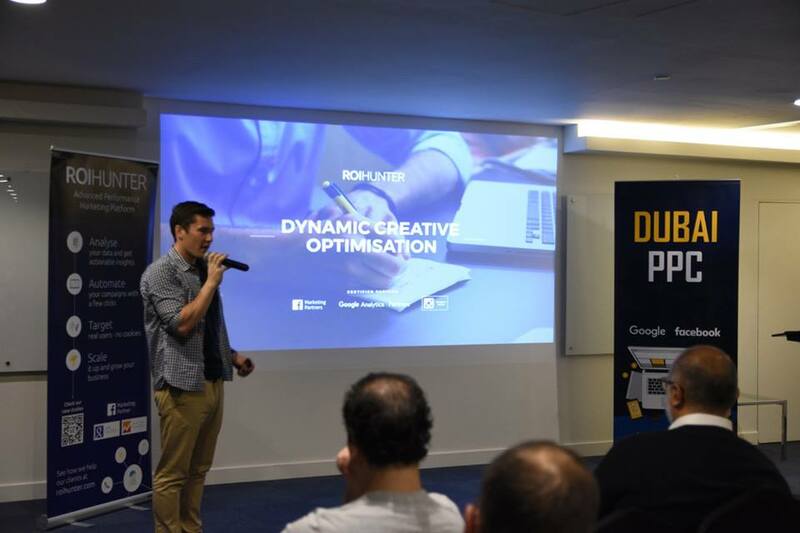 Dubai PPC meetup was the first event worldwide where this feature was presented! We showed how to create Dynamic Creatives, what are the best practices, what mistakes to avoid and also what are the initial results. You can learn more about it in our whitepaper “All You Need To Know About DCO“. Tala Obeidat from Facebook showed us the real value of Instagram. Being active instagrammer herself, she explained how to use this social network to your benefit as app marketer. What objectives to use, what creatives, how to work with Instagram stories and way more. Numbers are the key to understand your marketing. Andrea Silva from Google showed us useful information how to understand your mobile app and how to acquire users you want. Did you know that privacy and price are 2 factors users are considering before installing? Or how notifications can affect uninstalls?